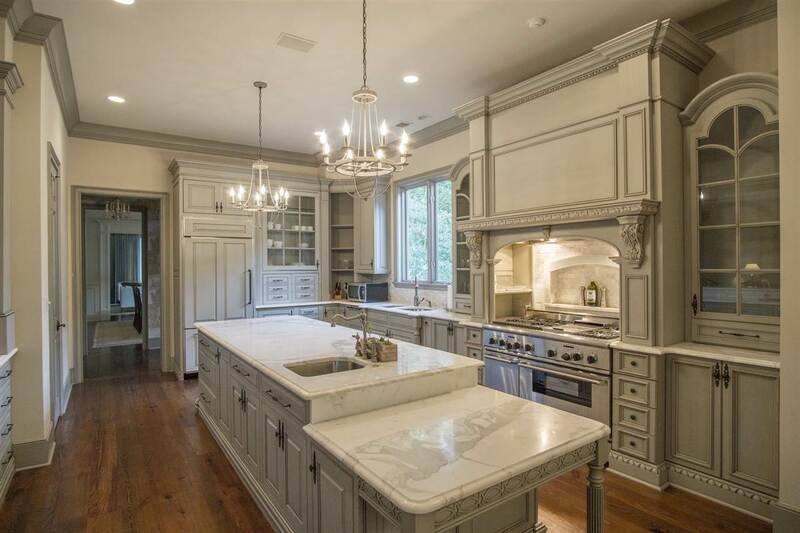 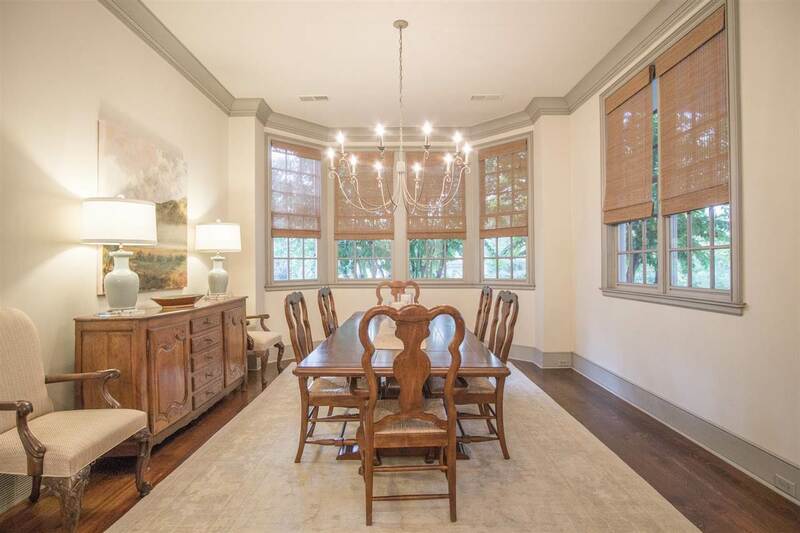 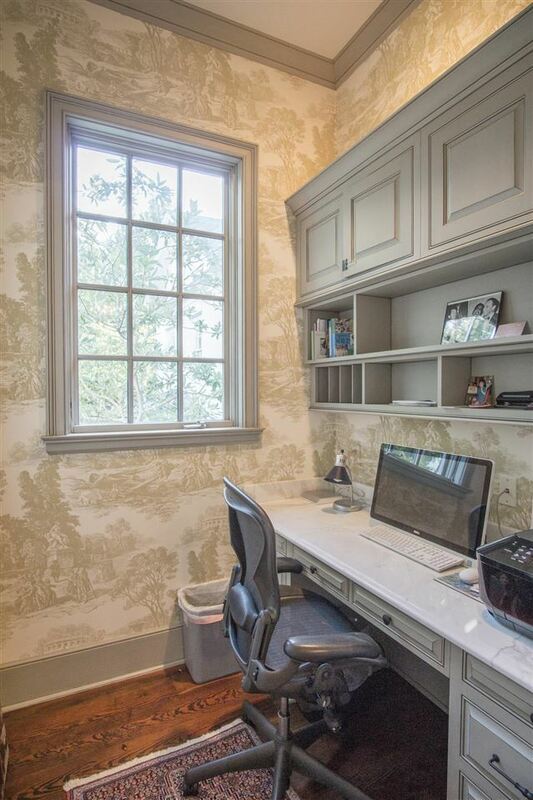 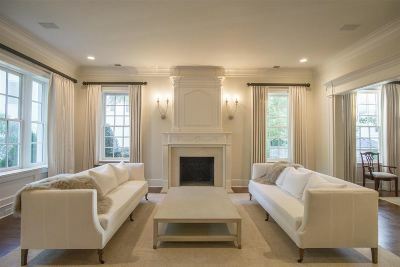 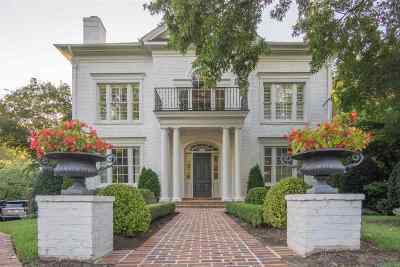 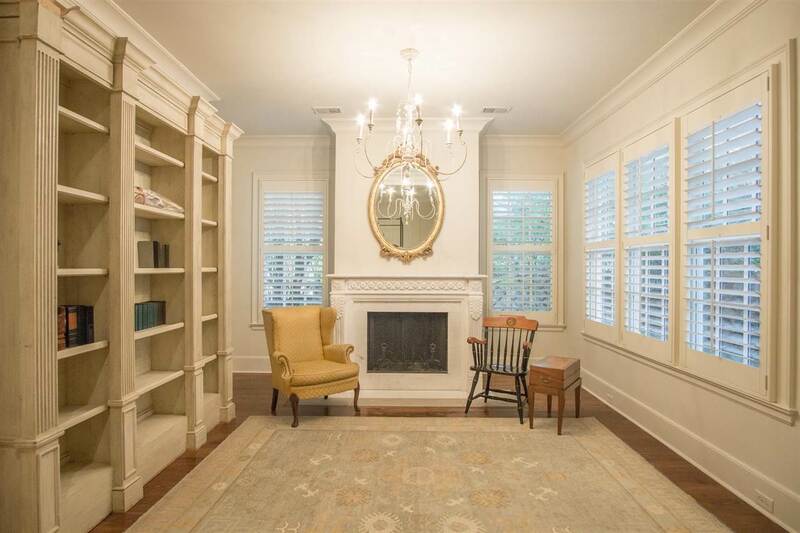 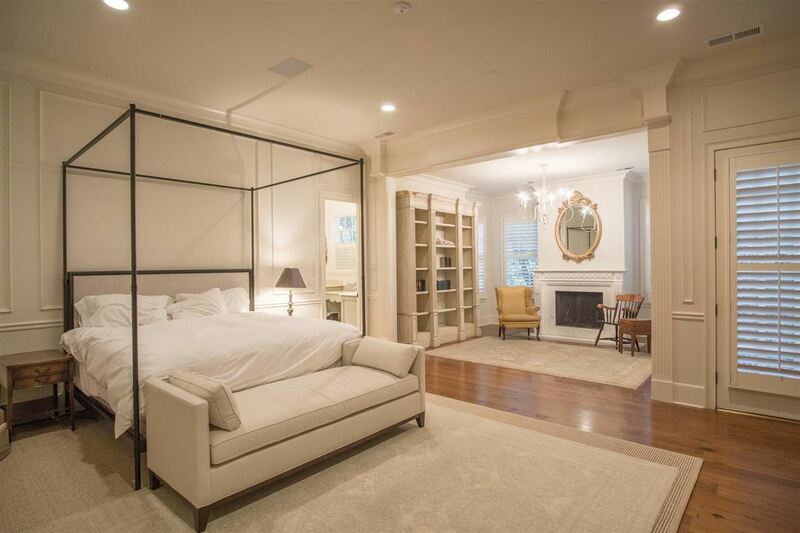 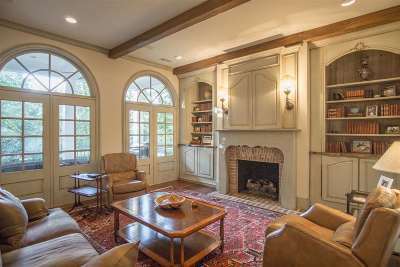 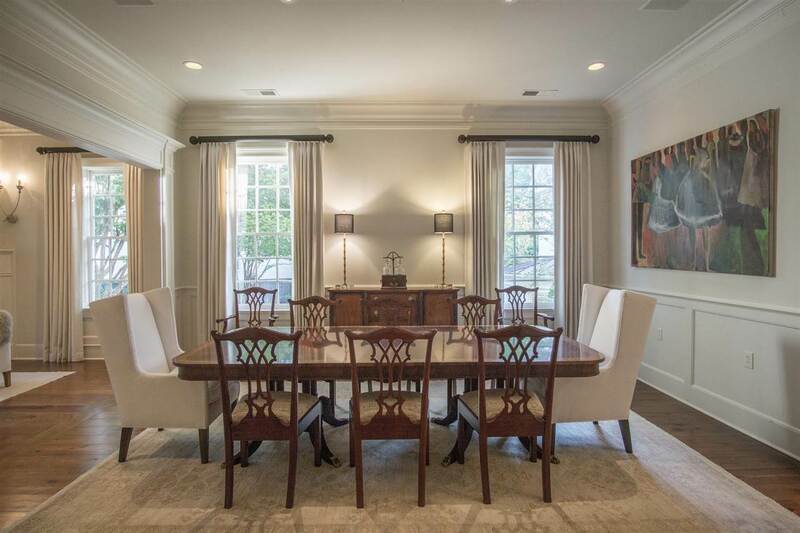 Timeless elegance designed in 1998 with Colonial Revival features in mind. 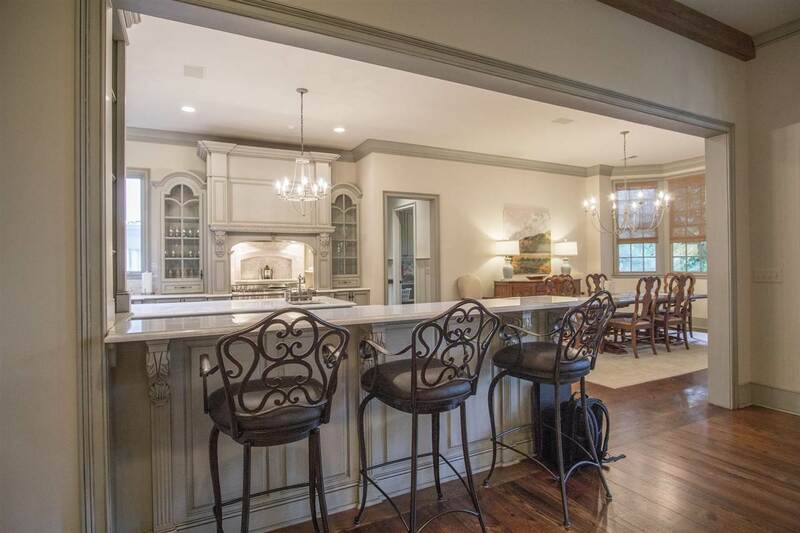 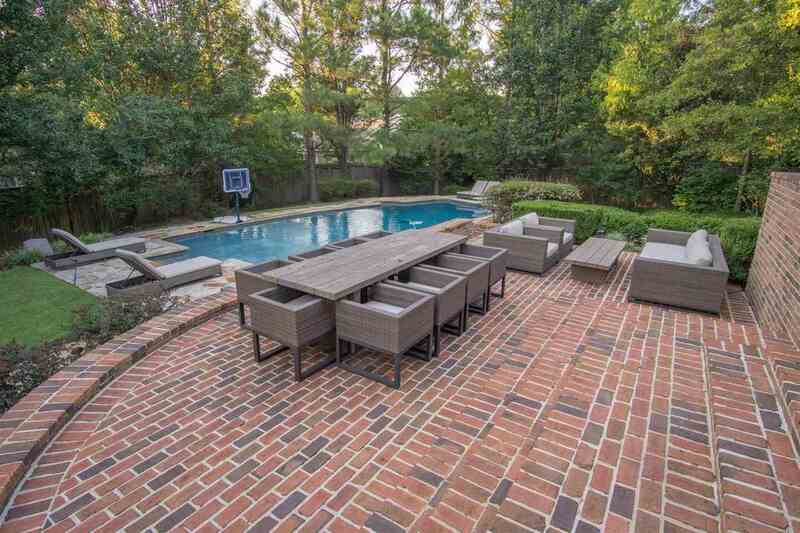 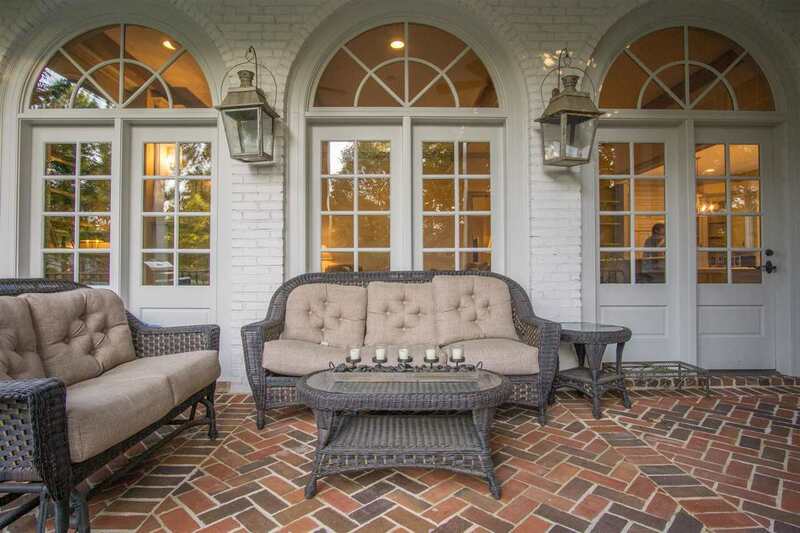 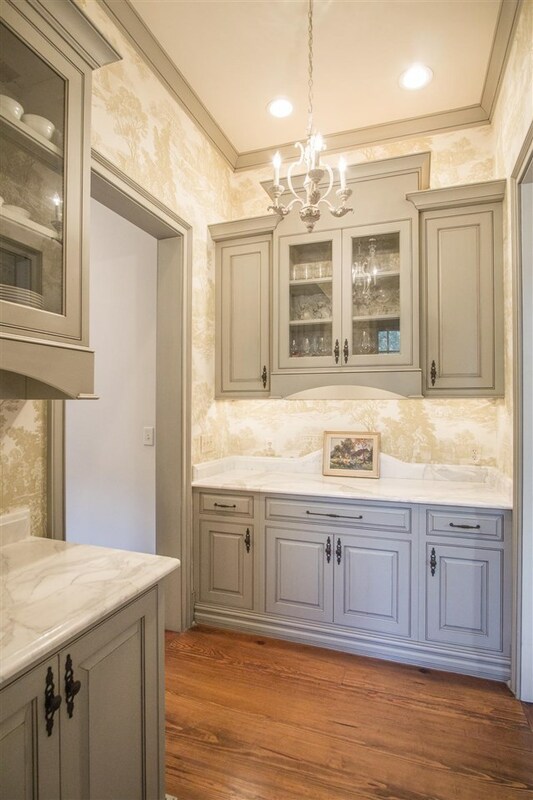 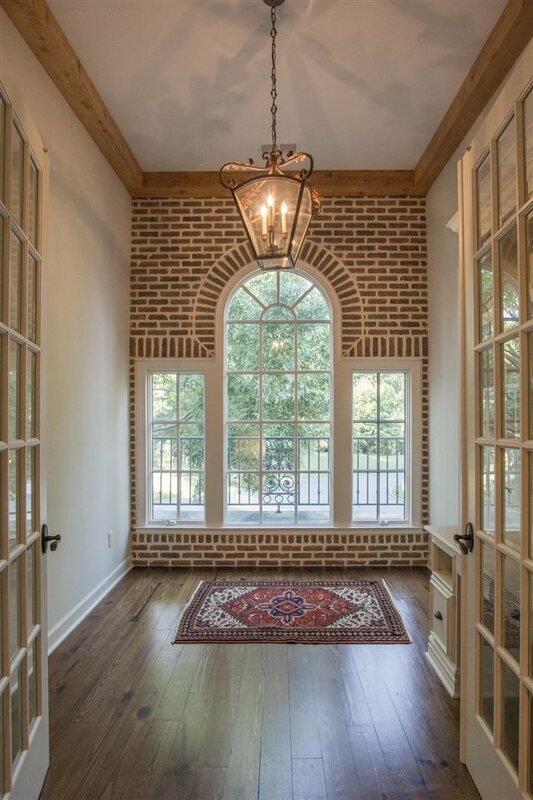 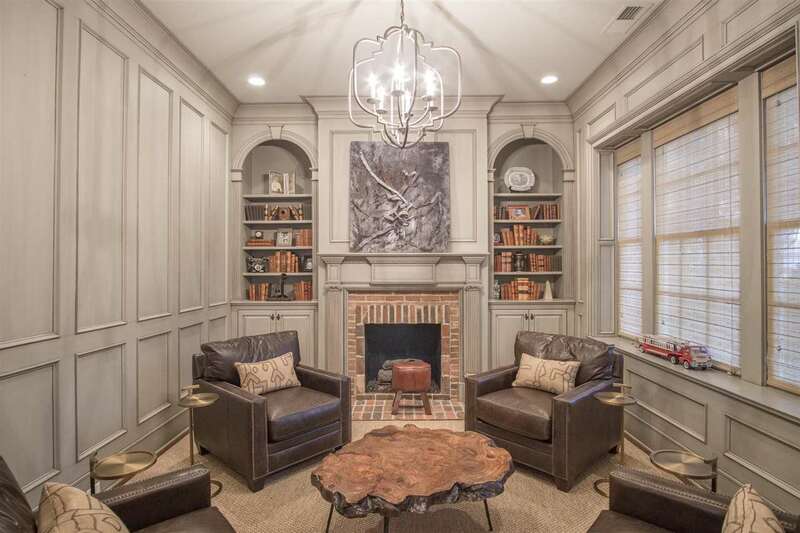 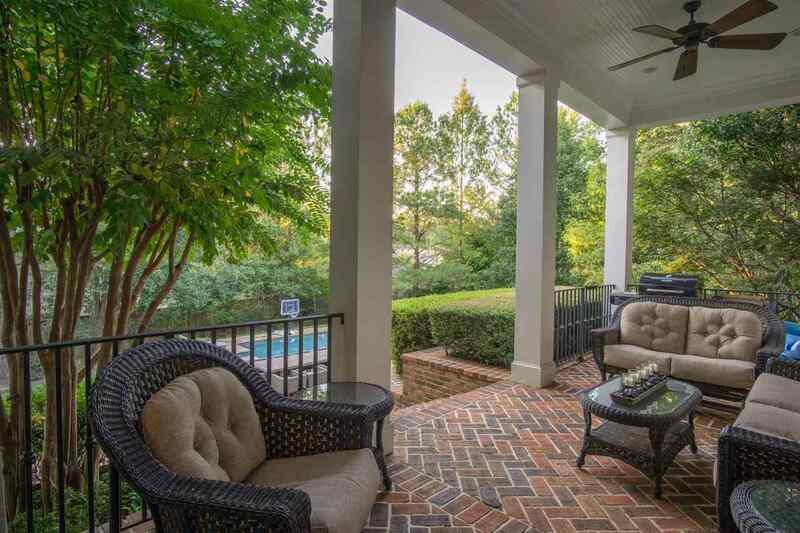 Reside within the security guard/gated subdivision of the Cloisters located in heart of East Memphis&apos;s River Oaks. 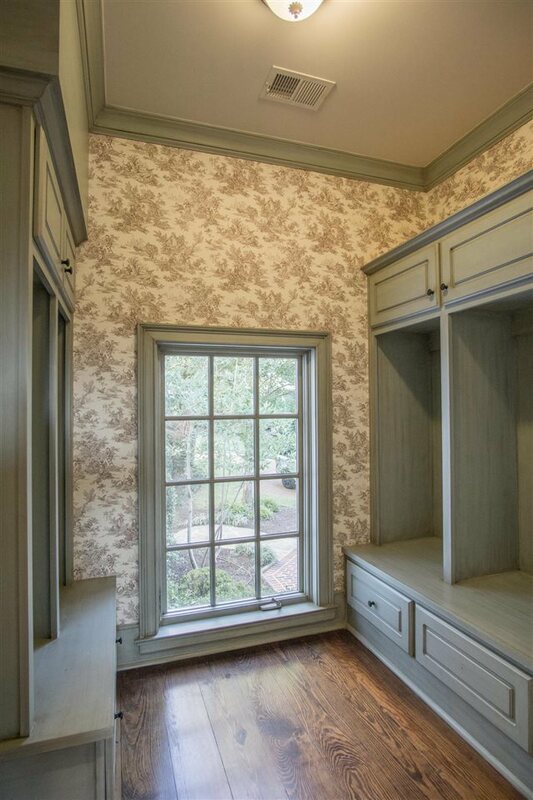 Home offers 6 spacious bedrooms, formal living & dining room, study, open kitchen to keeping room & breakfast area. 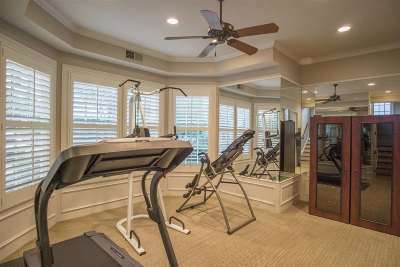 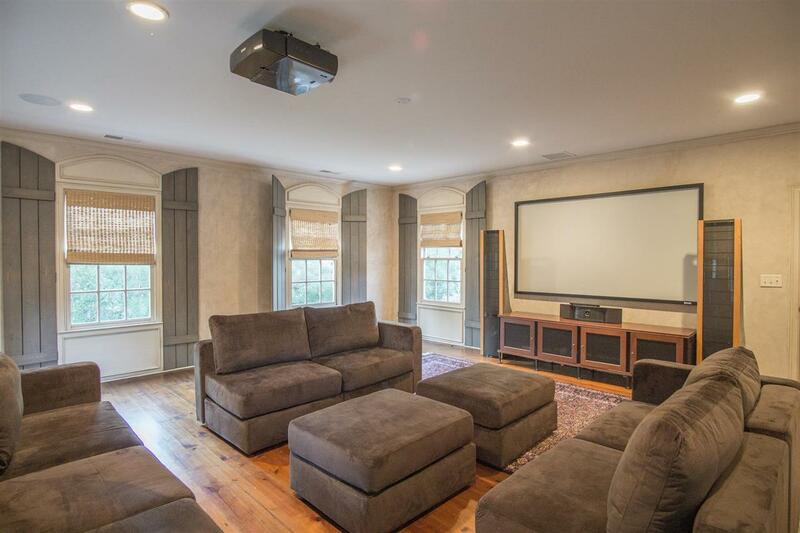 Media room has 100" screen & projector, playroom & workout room. 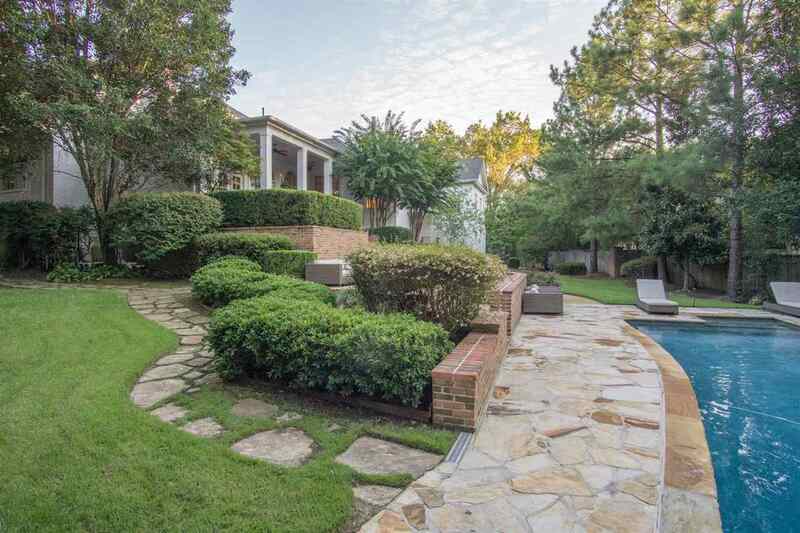 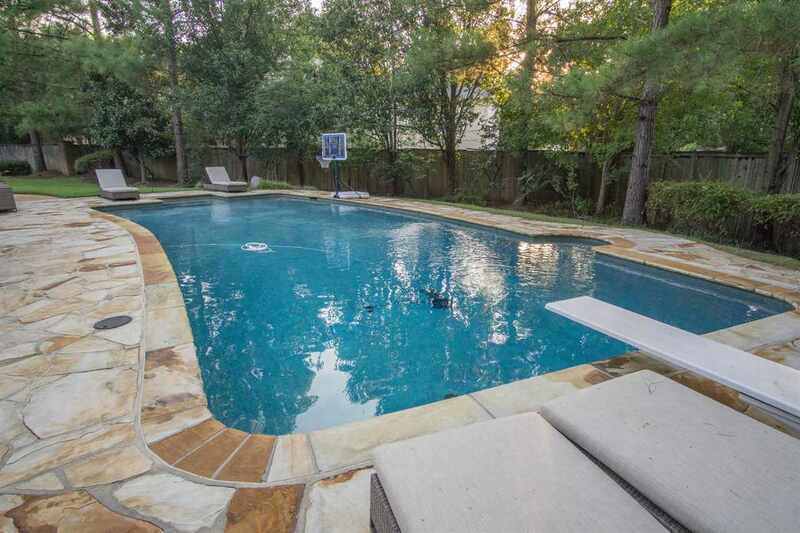 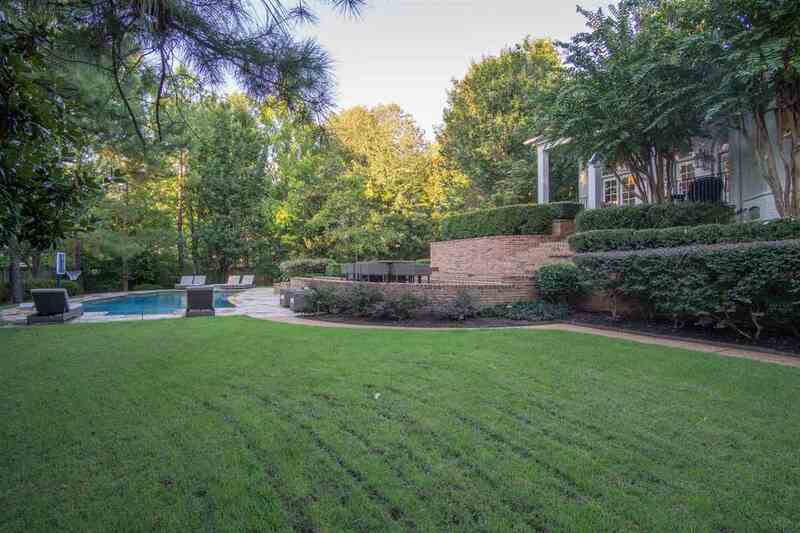 2/3 acre professionally landscaped grounds w/ patios, deck & pool. 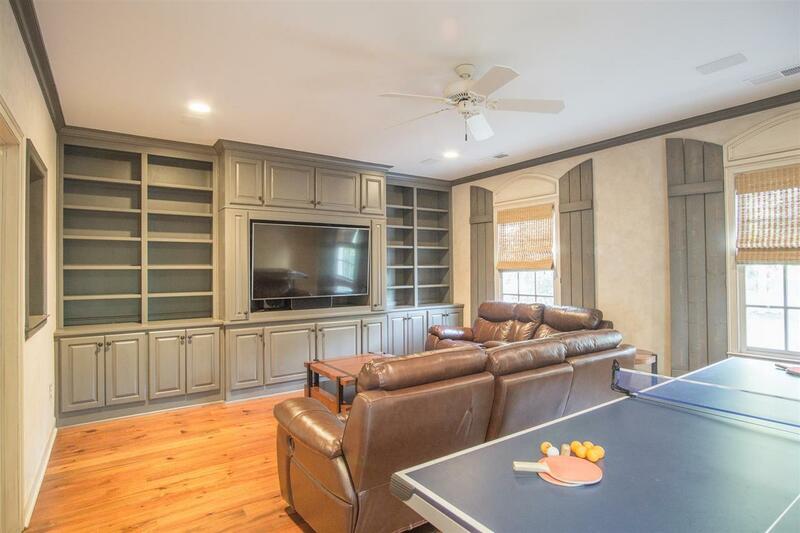 3 car garage w/ storage as well. 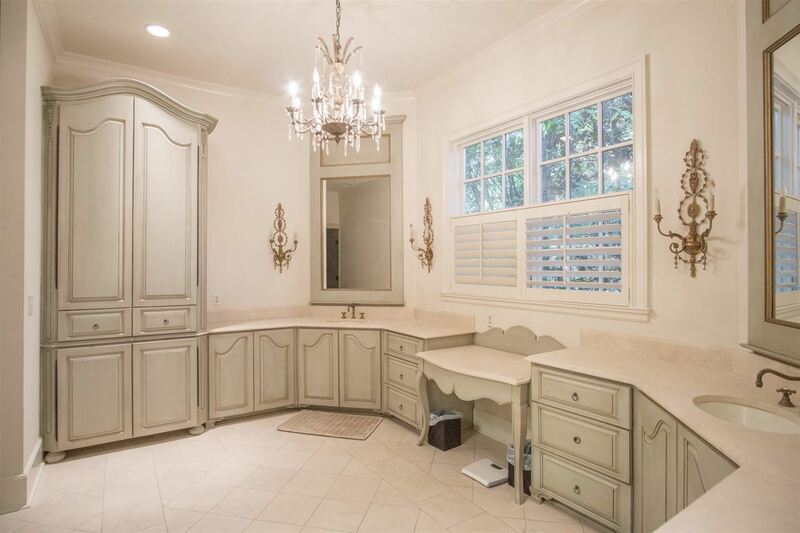 Designed to perfection.